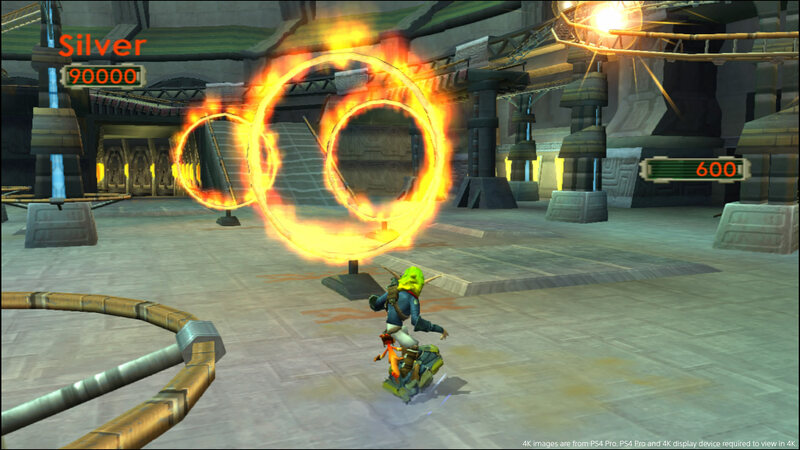 Jak is back in another action-packed adventure, but he&apos;s not the same. 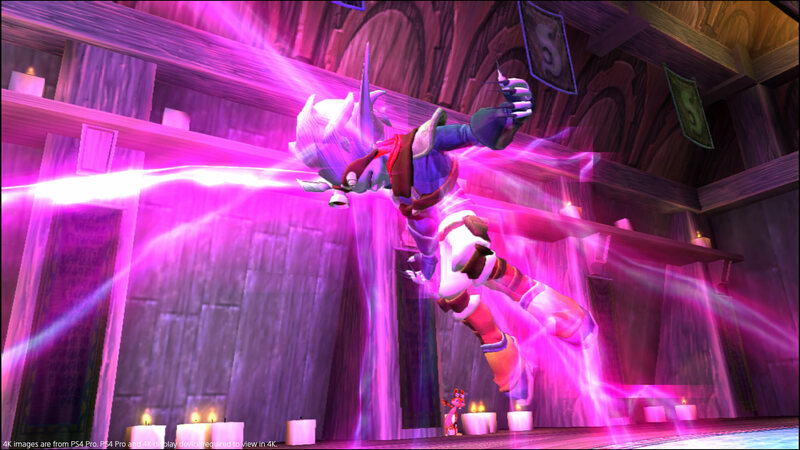 Experiments with Dark Eco have gone wrong, leaving Jak with an uncontrollable dark side. 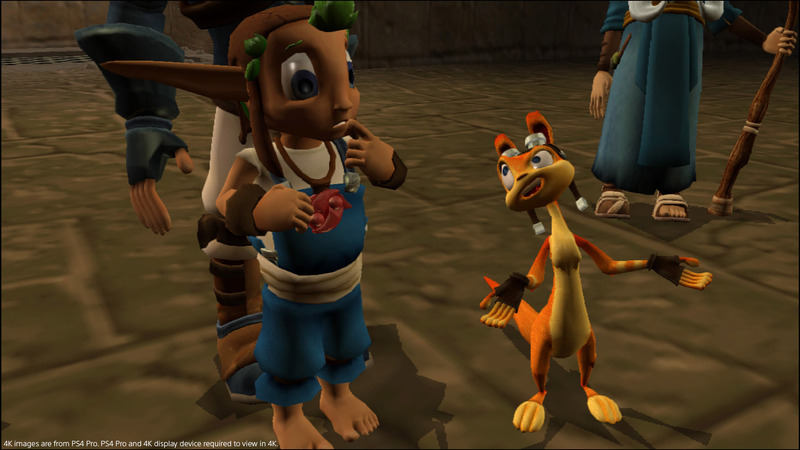 Accompanied by your trusty friend Daxter, unleash the dark powers on multiple enemies and witness amazing transformations. Armed with powerful weapons, a high-tech jetboard, an impenetrable mech suit, and a number of vehicles at your disposal, you have no excuse for failure. 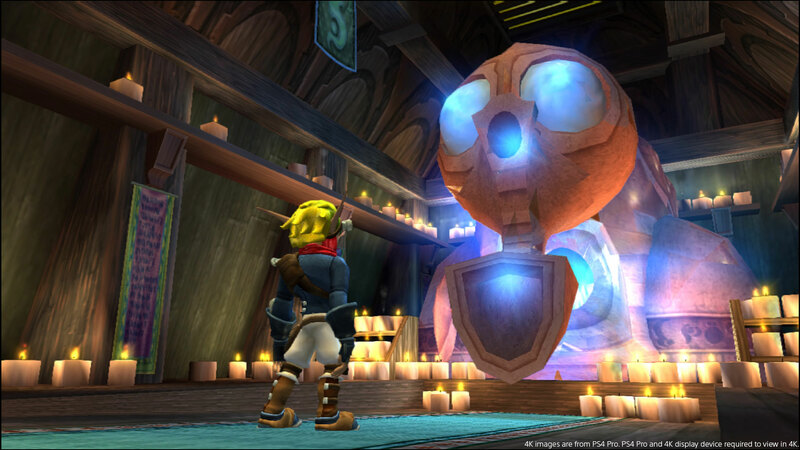 Experience Jak II for PS2™ system with 1080p up-rendering and Trophies. Additional enhanced features include Shareplay (active PS Plus membership may be required), Remote Play, Activity Feeds and Second Screen support for game manuals with PS Vita or PlayStation App. 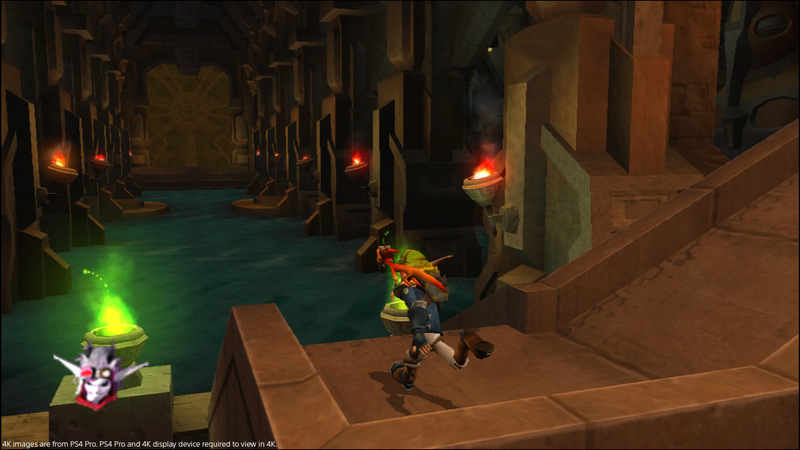 © 2003 Sony Interactive Entertainment LLC.